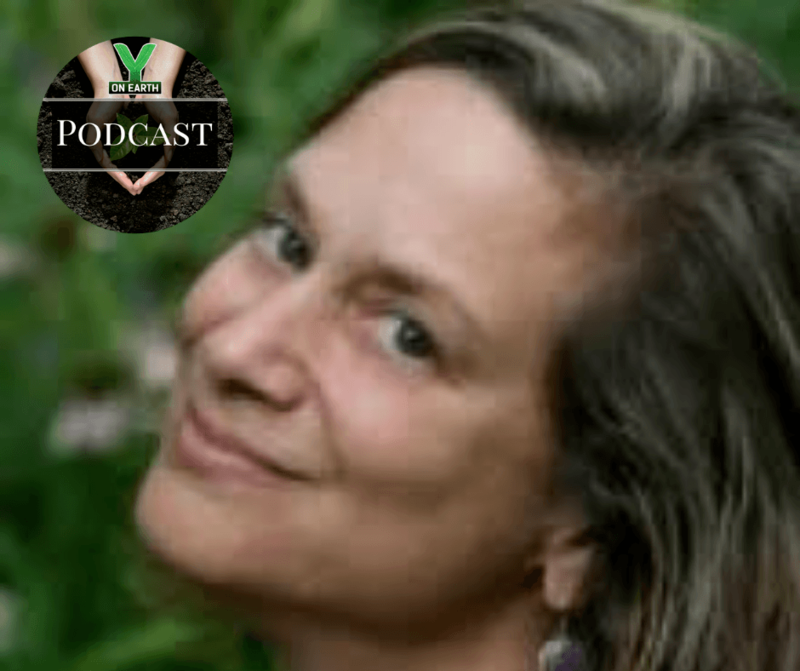 Episode 02 – Interview with Judith Schwartz on the Y on Earth Community Podcast – Stewardship & Sustainability Series. Aaron William Perry is a writer, public speaker, impact entrepreneur, consultant, artist and father. The author of Y on Earth: Get Smarter, Feel Better, Heal the Planet, Aaron works with the Y on Earth Community and Impact Ambassadors to spread the THRIVING & SUSTAINABILITY messages of hopeful and empowering information and inspiration to diverse communities throughout the world. He resides in Colorado where he is continually in awe of the weather, appreciate of the singing birds, and entertained by the antics of his backyard, free-range (and free-thinking) chickens.